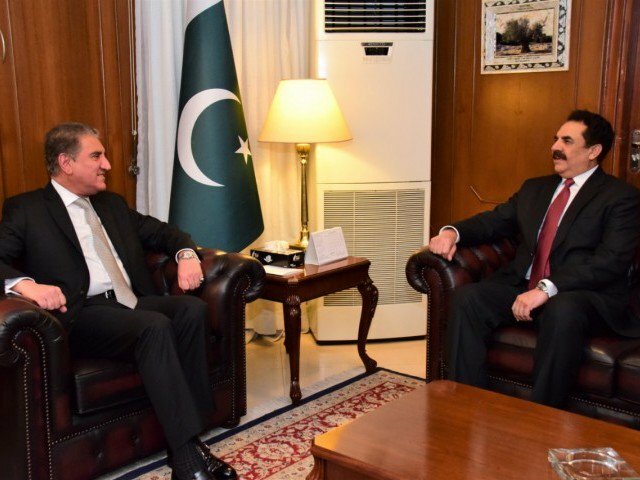 ISLAMABAD, Feb 12 (INP): Foreign Minister Shah Mehmood Qureshi discussed regional stability with former army chief General (Retd) Raheel Sharif in a meeting at the Foreign Office on Tuesday. Gen (Retd) Raheel Sharif is on a two-day visit to the homeland as part of the Islamic Military Counter Terrorism Coalition (IMCTC) delegation. 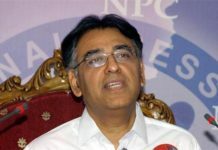 He is the commander-in-chief of the 41-nation alliance.